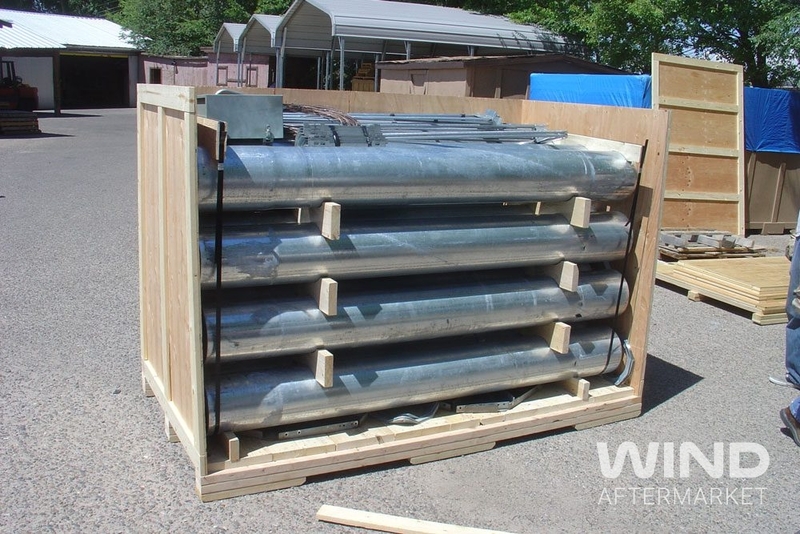 *Please note that the shipping crate in the picture is not included at the current listing price. 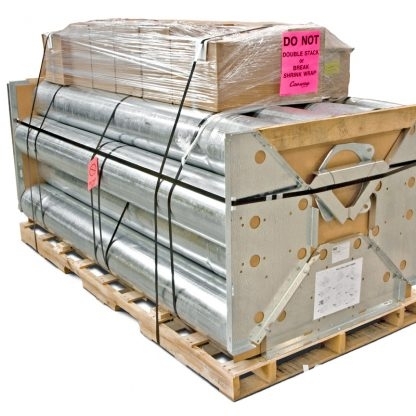 However, we can crate and ship to your location for an additional fee – please contact us for a quote. 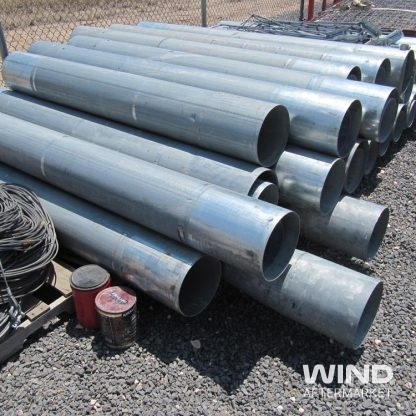 Buyer is responsible for shipping or local pick-up. 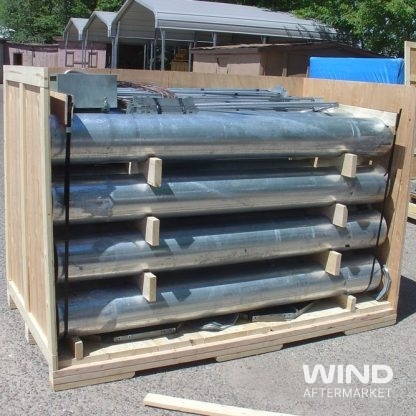 To request a Wind Aftermarket shipping quote, please click the button below. 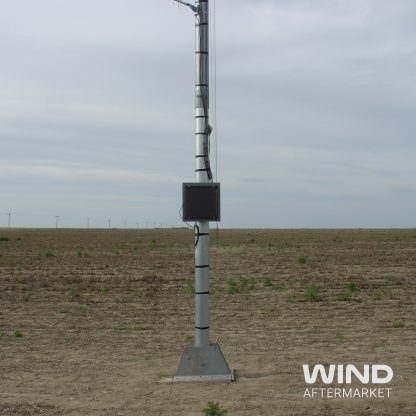 Wind Aftermarket connects buyers and sellers of new, used and surplus wind turbines, spare parts, and components.